High transparency. 50% to 75% transparent. Ultra light. 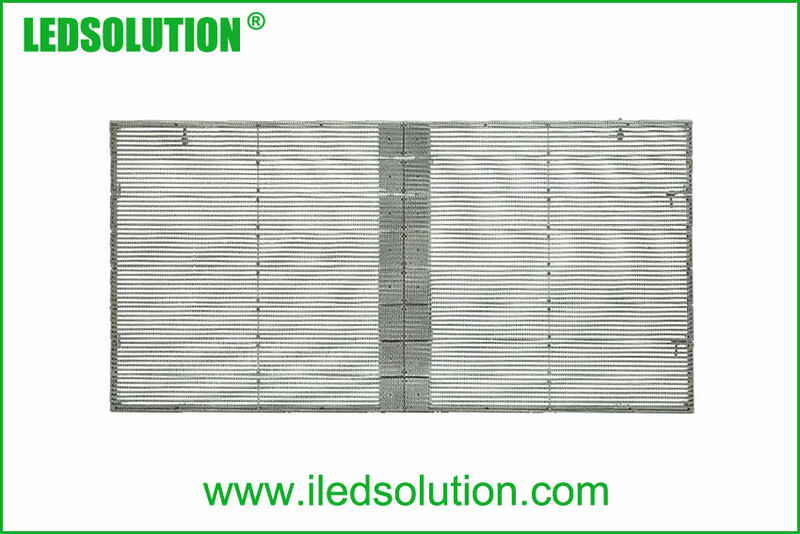 Panel weight is only about 30% or less of the conventional steel LED panels. 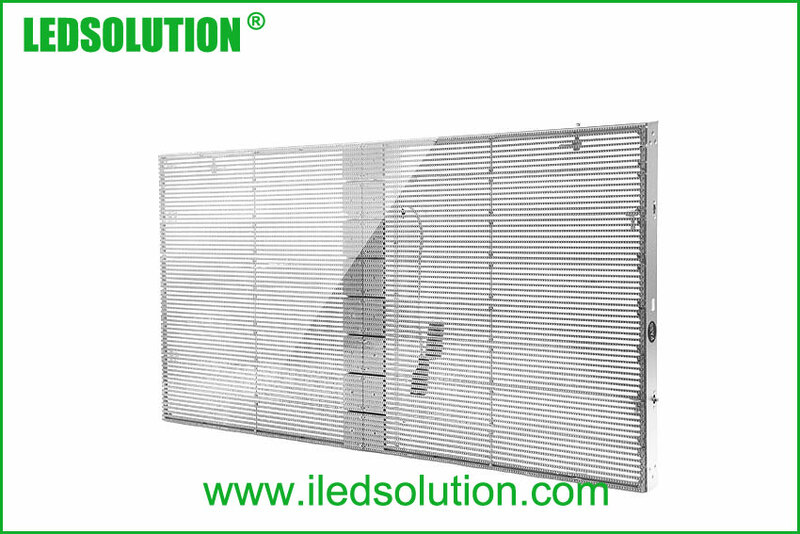 High brightness over 5500nit, high visibility even under direct sunlight. Wide viewing angle: horizontal 140° vertical 140°. Energy-saving. Average power consumption 400W/m2. Easy & fast installation by hanging the panel. Smart control. Synchronous or Asynchronous. Reliable quality. 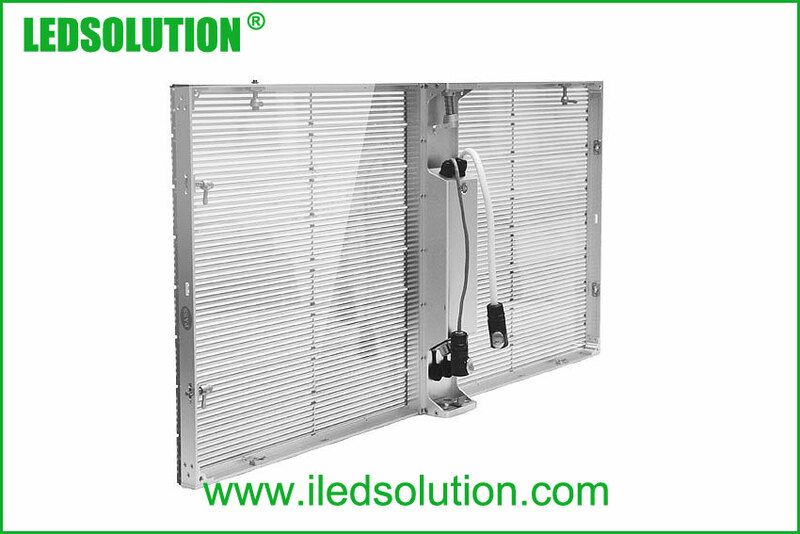 LEDSOLUTION adopts high quality materials, to ensure stable performance and long lifetime.